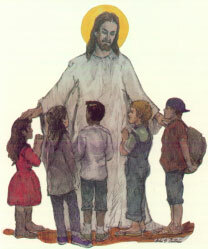 Click Here to Know JESUS THE WONDERFUL COUNSELOR. This detox is under development. With the help of God working through you, we can make this dream a reality! HELP US BUILD A CHRISTIAN DETOX FACILITY FOR KIDS AND ADULTS ON METHAMPHETAMINE AND OTHER DANGEROUS DRUGS!